Obtenez ce transfert de bail pendant 1 mois pour des paiements mensuels équivalents U 0.00$/Mois +Tx apr s incitatif. Vous pourrez rouler 15,000 Km par mois. Porsche Cayenne 2013 Fermer la fentre. 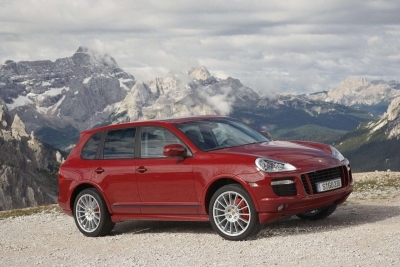 Take over the lease on the 2013 Diesel Porsche Cayenne! Fantastic car, pristine condition, can run almost 1,000km on one tank of diesel. Ideal shorter term lease with TONS of kilometers left over. Looking to recoup my down payment and expenses of $3000 also buyer to cover transfer costs ($750 TBC). Serious inquiries only.